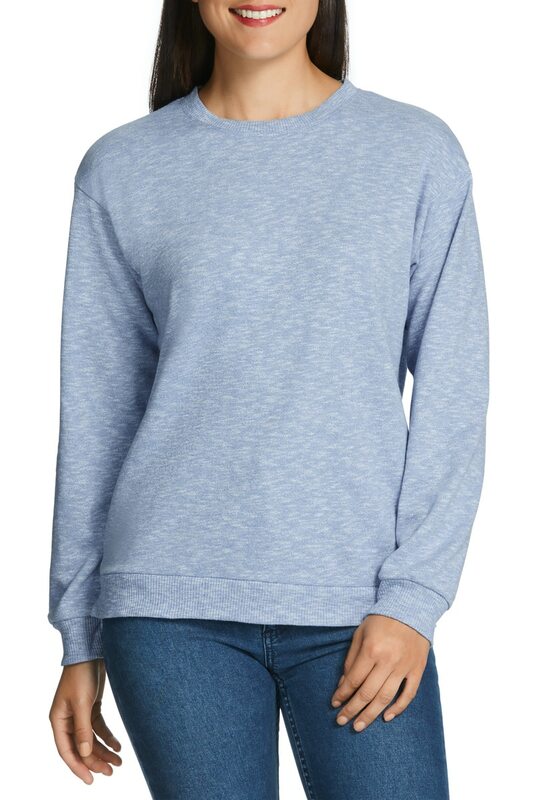 From our women’s clothing range, Bonds Classic Crew Tee is the ultimate fashion addition to every woman’s wardrobe. cotton and cut to be close fitting without being tight, this is a style that will suit women of all ages. Choose either black or our white – dress it up or dress it down!